Looking for an adventure this Halloween? Check out the newest horror theme park in Manila called Scream Park. 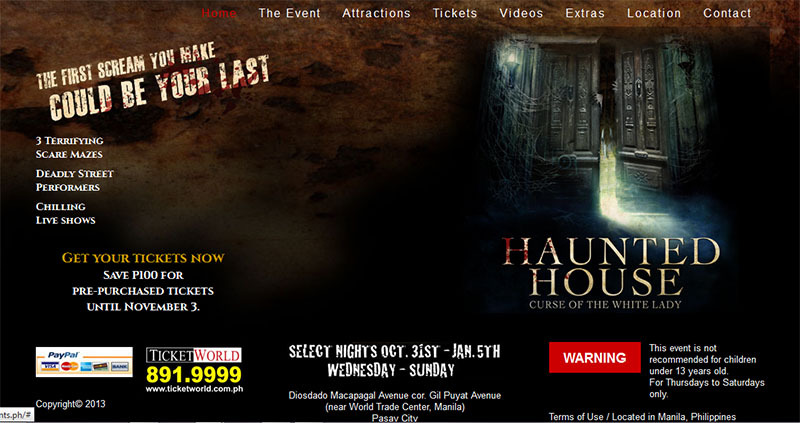 It is said to be the most terrifying and anticipated new horror theme park in Manila. It opens today (October 31). This entry was posted in Occasion, Themepark and tagged halloween activity, halloween adventure, newest themepark in manila, where to go for halloween adventure on October 31, 2013 by Yami. If you’re looking for a cheap freight quote, then before you agree to pay anything you should make sure you’ve been offered the lowest price possible. It’s unlikely that any company is going to offer you the lowest price they can straight away, but there are lots of ways in which you can reduce the price. One of these ways is to use a freight forwarder to find your quote for you. A freight forwarder will be able to haggle with companies to get you low prices because they have connections with lots of the best companies and therefore have the power to get benefits that you otherwise wouldn’t be able to enjoy. Something most people won’t try is simply asking for a discount, but a freight forwarder will always try this because most companies will gladly provide discounts to them. Whilst this means they earn less money, it helps them get more customers and puts them ahead of their competition. Simply tell the freight forwarder what kind of price you are looking for and they will do their best to get you this price or lower. 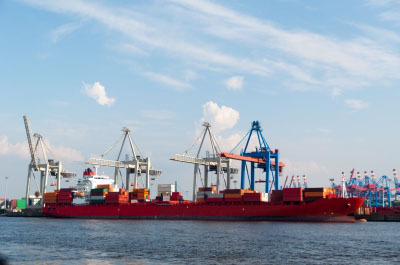 Freight forwarders also have in-depth knowledge of the companies they are connected with, so they’ll be able to advise you on the cheapest days and times to send out your goods, and they’ll know when cargo is going to be shipped, which means they can help you get last minute discounts. The majority of companies would much rather fill up unused cargo space at a reduced price than leave it unsold and let the space go to waste. Whether you’re looking for a road, air or sea freight quote, a freight forwarder can help you get the lowest price possible, but there are also some things you can do to help. For example, if you are shipping lots of irregularly-shaped items, you should pack them in regularly-shaped boxes or wrap them up so that they can fit together without leaving gaps. This is because if there is empty space between your packages you’ll be charged for that too. You can also try waiting until the last minute to book so that you can take advantage of unused space. Freight forwarders are much better than price comparison sites because a price comparison site will only give you the lowest official price. A freight forwarder will be able to negotiate a low price with any company so you’ll get great service for a discounted price, rather than having to settle for cheaper companies who may not offer such good service. Whenever you need a freight quote, whether it’s sea freight, air freight or road freight, don’t forget to use a freight forwarder because it will benefit you hugely and you’ll end up paying a much lower price than you would have done without using one. You don’t have the connections with companies that they do which means you may not be eligible to claim the advantages that they can, but if you get a quote through a freight forwarder they will do everything they can to pass these advantages onto you and get you the best deal possible. This entry was posted in Travel and tagged cheapest freight forwarder, freight, freight forwarder on October 23, 2013 by Yami. It happens to some people. They start taking drugs as a joke and then they start doing it more frequently. Before they even realize it, they are already addicted to drugs and people around them cannot help but bring them to rehabilitation centers which a lot of people say can be hard but can truly help. One question that a lot of people ask though is if heroin rehab can be more effective if the former drug dependent will travel. This will depend on the person who is travelling. 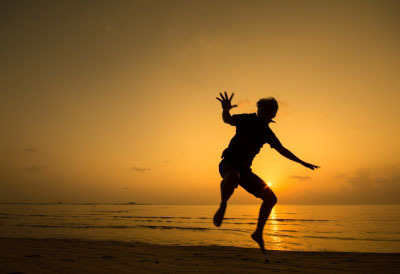 If travelling is part of what the person used to do and it became the reason why he became dependent on drugs, then it is probably not the best thing to do. In other cases, drug rehab can help because the change in atmosphere can be effective in making someone get healed faster. This entry was posted in Travel and tagged travel, travel heals sick person on October 20, 2013 by Yami.